Alice enjoys helping patients understand their insurance better, and just being a friendly face here in the office. In her free time she enjoys reading, gardening and spending time with her family. 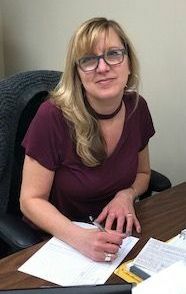 In the office Maria has become a great resource for patients to get the most out of their health insurance and to maintain a proper schedule for their treaatment plans. 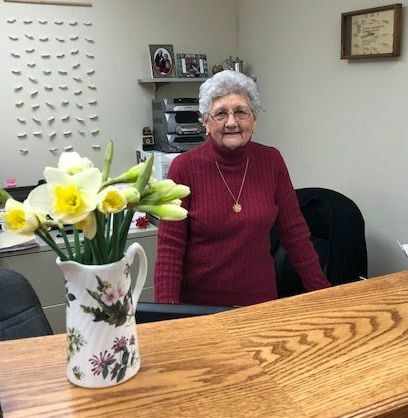 Out of the office she enjoys spending time with all her grandchildren as well as working in all her flower gardens. 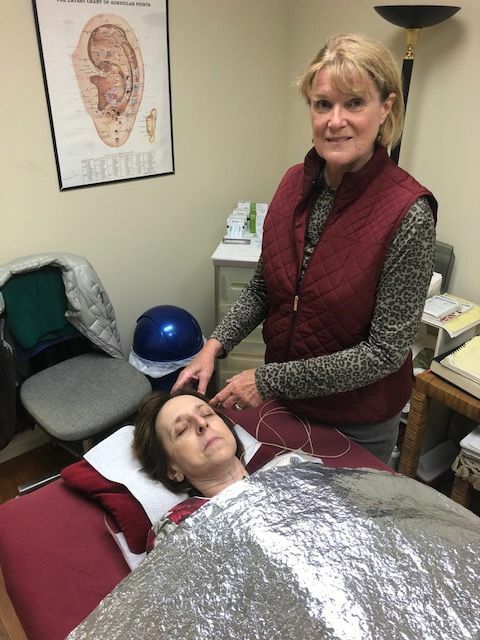 As an acupuncturist I really enjoy treating patients naturally, without the use of harsh drugs. ​People really appreciate the positive progress they make by just allowing their body to work. I enjoy traveling, spending time with my two dogs and meeting interesting people.